10 Feb Check your pulse! Are you in charge of a Vehicle Fleet or any Boat or Plant Equipment with a Battery? 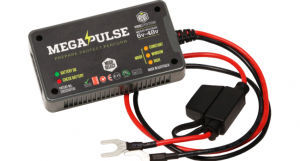 Tides Marine International Ltd are now the UK Distributors for Mega Pulse which is a single multi-voltage product able to condition a single battery or bank of batteries up to 2000Ah. This is an inexpensive solution to maintaining a healthy battery. 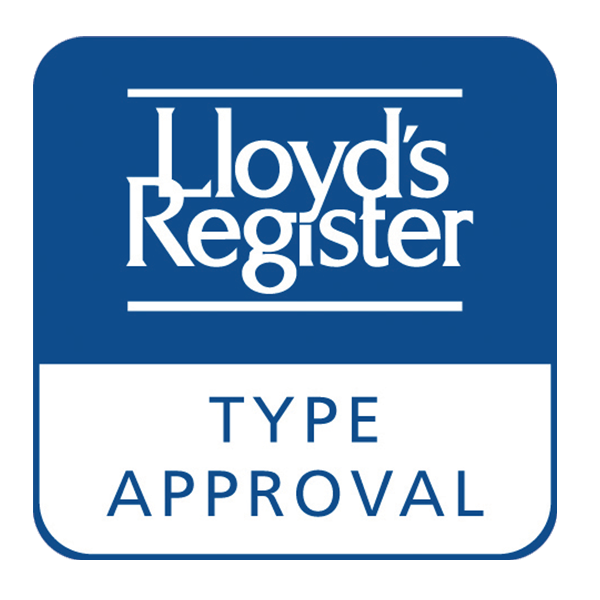 I have further information available along with supporting testimonials and look forward to hearing from you.